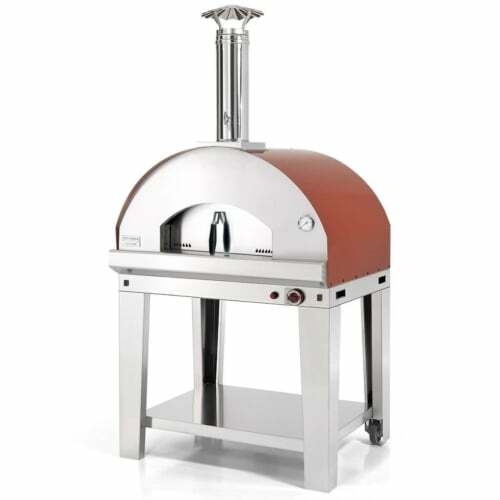 Like its wood-burning counterpart, the Margherita Home Gas pizza oven was designed from the ground up to cook perfect, Neapolitan-style pizza while offering the convenience of gas. 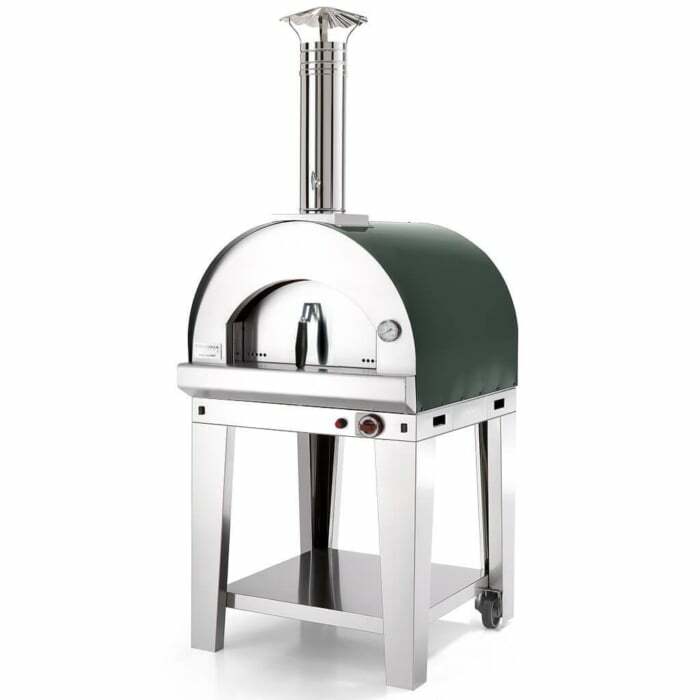 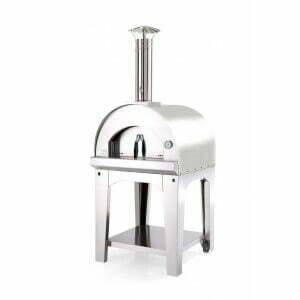 The Margherita Gas can be fueled using propane or natural gas (with a conversion kit). 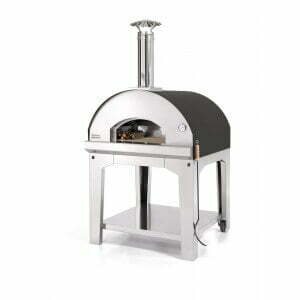 All of our gas ovens are Intertek-ETL certified in the United States and Canada. 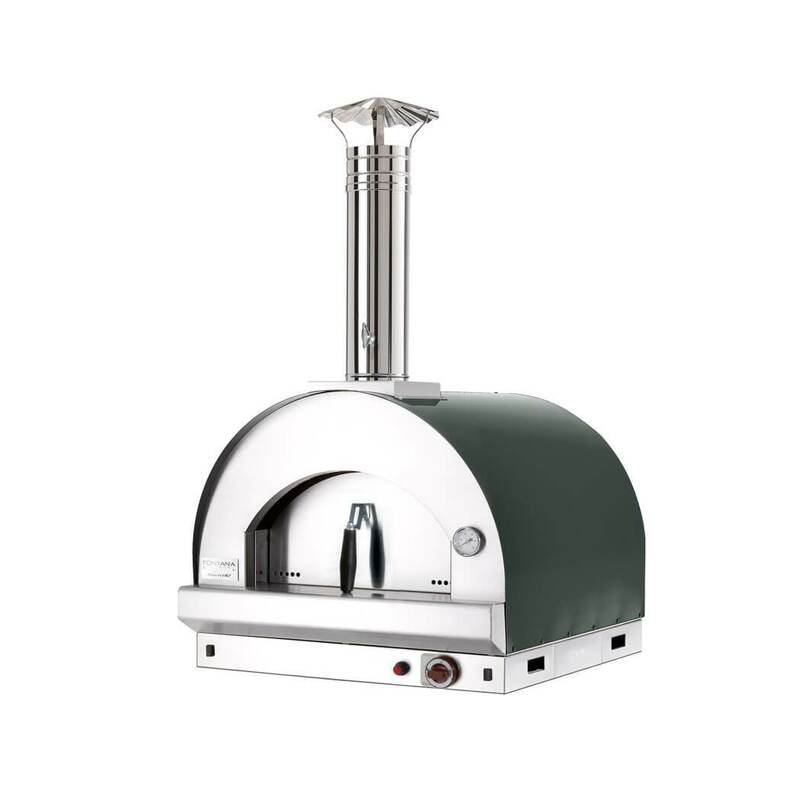 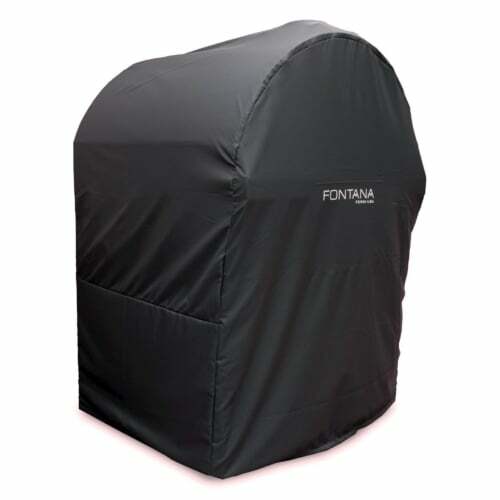 And because it bears the Fontana name, you can feel confident that the Margherita Gas will be easy to set up, easy to maintain and will perform flawlessly for years.